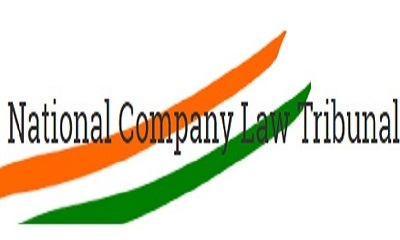 New Delhi [India], Mar 8 (ANI): The Central government has approved the establishment of two new benches of National Company Law Tribunal (NCLT)--one at Amaravati in Andhra Pradesh and the other at Indore in Madhya Pradesh. Mumbai (Maharashtra) [India], Feb 26 (ANI): Hotel Leela Venture said on Tuesday that JM Financial has filed an application with the National Company Law Tribunal's Mumbai Bench against Hotel Leela Venture Limited. Mumbai (Maharashtra) [India], Feb 2 (ANI): Reliance Communications has decided to file for insolvency and will move the National Company Law Tribunal (NCLT) for fast track resolution. 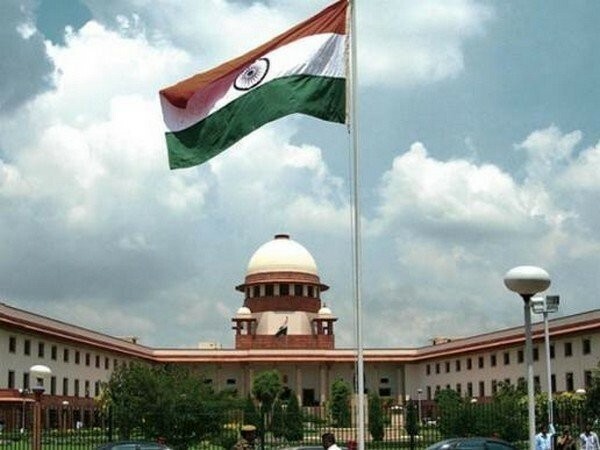 New Delhi [India], Dec 5 (ANI): The Supreme Court on Wednesday ordered the attachment of real estate company Amrapali's 5-star hotel, fast-moving consumer goods (FMCG) company, corporate office, and malls. 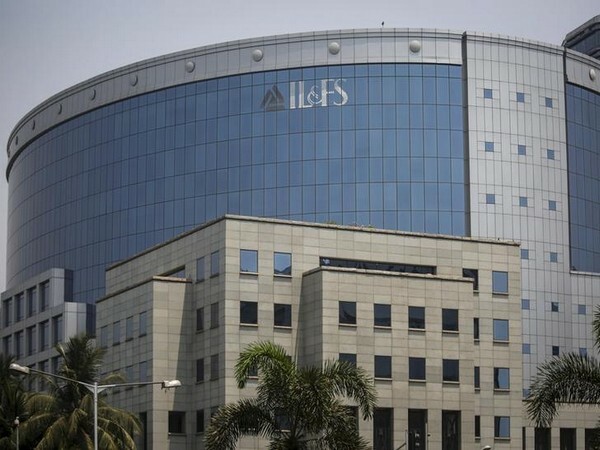 Mumbai (Maharashtra) [India], Dec 3 (ANI): Infrastructure Leasing and Financial Services (IL&FS) announced the apointment of N Sivaraman as the Chief Operating Officer (COO) of the IL&FS Group. New Delhi [India], Oct 10 (ANI): Government sources have said that a possibility of fraud cannot be ruled out in the Infrastructure Leasing & Financial Services Limited (IL&FS) case. Gandhinagar (Gujarat) [India], Oct 2 (ANI): Brushing aside the Congress' allegation, Gujarat government has said that it did not spend money on the GIFT City project in the state except the equity of Rs 32.5 crore.